This Sparkling Vintage Cider is made with a high proportion of dessert apples in the mix to give it that delicious ‘méthode traditionelle’ taste. 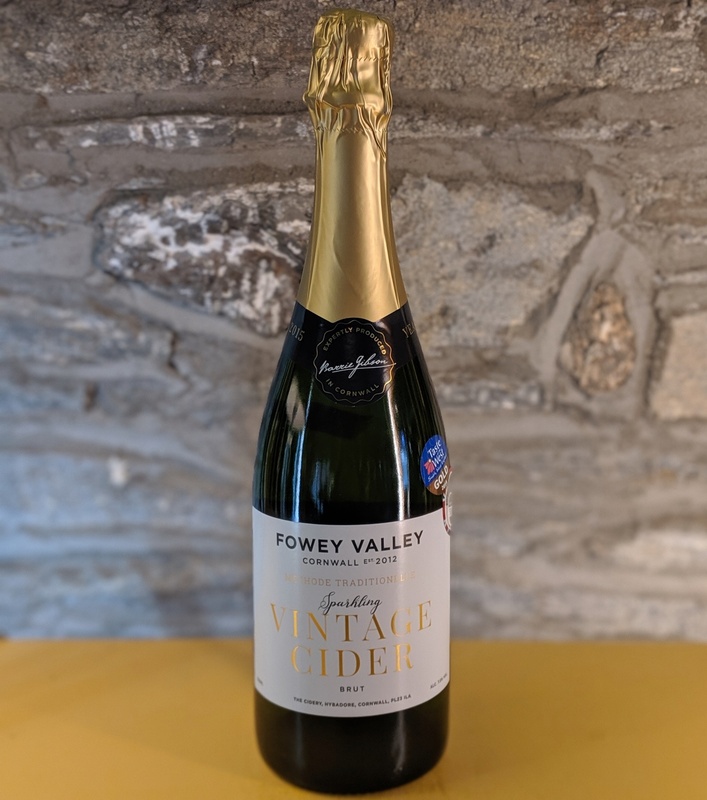 <br> Fowey Valley don't use any sulphites or other preservatives in the making of their vintage cider.<br> The apples are just pressed, then fermented twice: first in the barrel for a year; then a second year’s fermentation in the bottle. <br> The cider is then disgorged in the champagne style and aged further before release. It is the secondary fermentation that gives our cider its wonderful bubbly effervescence; a method invented in the West Country for fine cider making around 1600, well before it was used in France for Champagne. Perfect for an aperitif, chilled and enjoyed with friends. This Sparkling Vintage Cider is made with a high proportion of dessert apples in the mix to give it that delicious ‘méthode traditionelle’ taste.  Fowey Valley don't use any sulphites or other preservatives in the making of their vintage cider. The apples are just pressed, then fermented twice: first in the barrel for a year; then a second year’s fermentation in the bottle. The cider is then disgorged in the champagne style and aged further before release. It is the secondary fermentation that gives our cider its wonderful bubbly effervescence; a method invented in the West Country for fine cider making around 1600, well before it was used in France for Champagne.